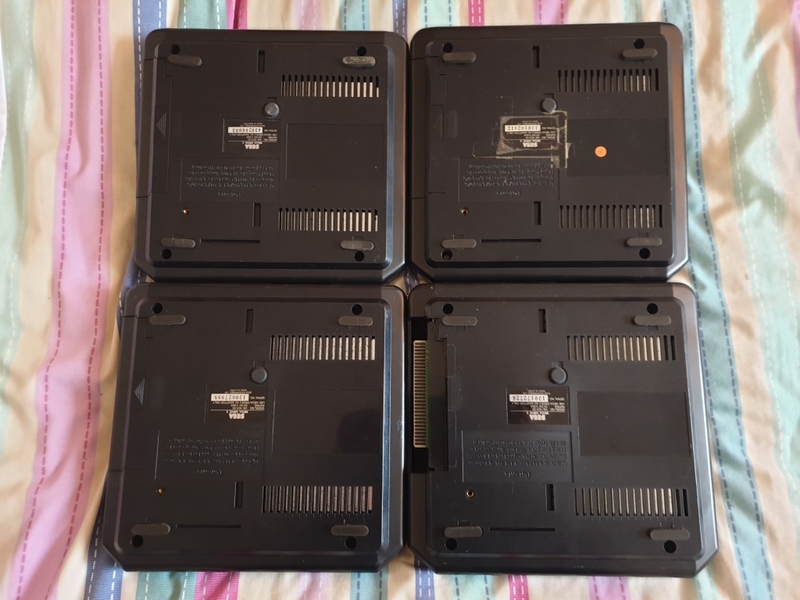 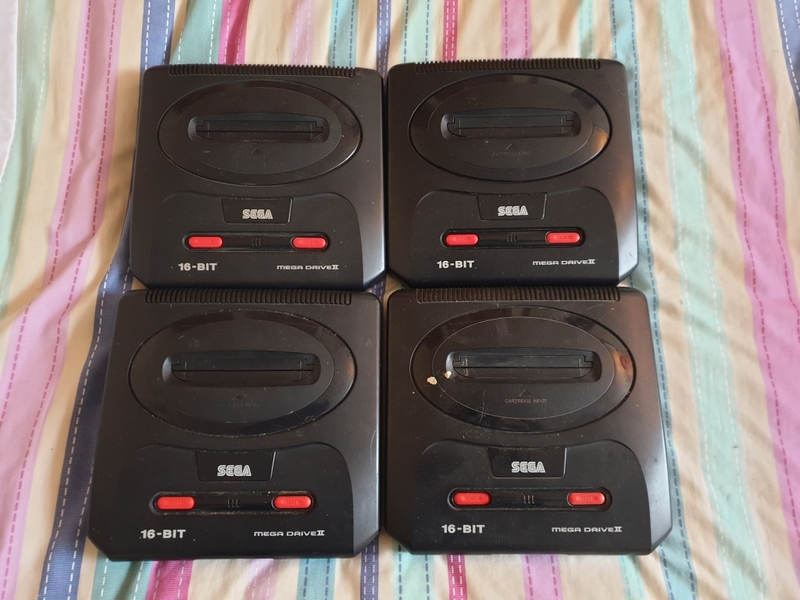 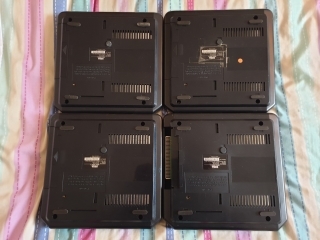 The Mega Drive 2 was an update to the original Mega Drive, I bought these as a big box job lot from a car boot sale, there was four consoles but no power pack. 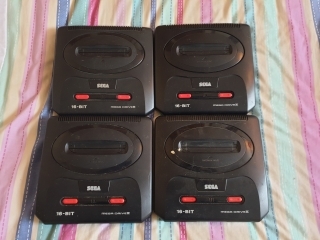 It uses a different power supply to the Mega Drive, so at the moment, these are still untested. 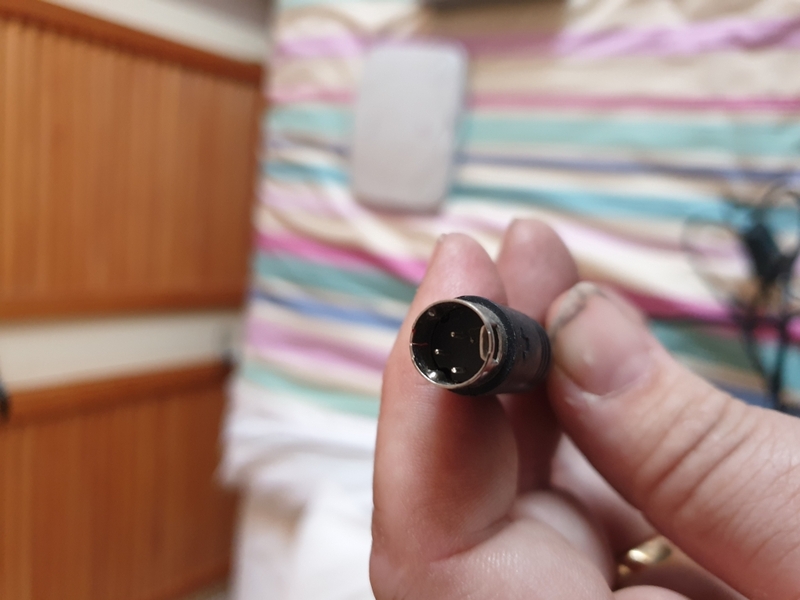 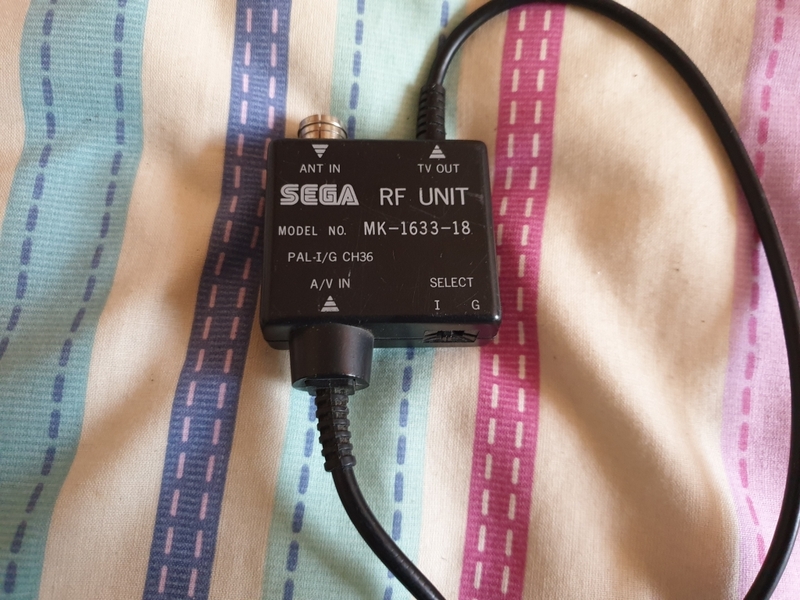 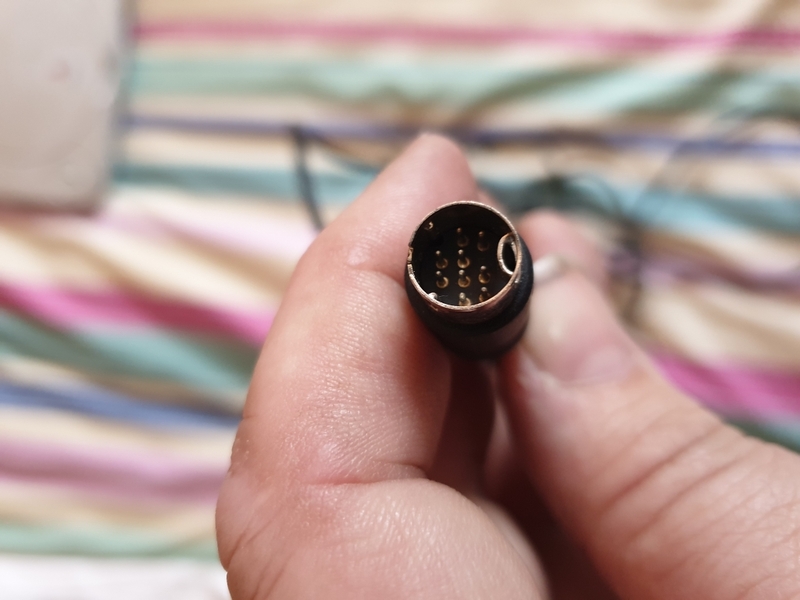 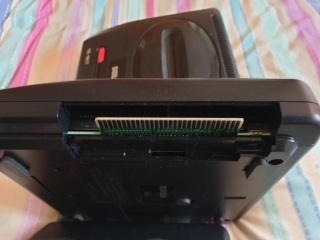 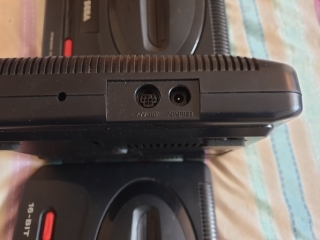 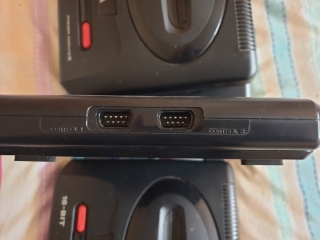 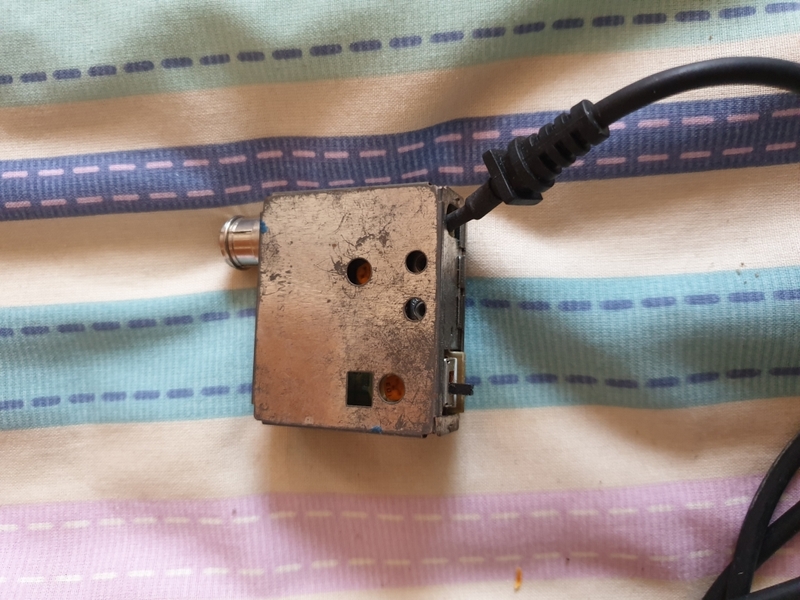 I have this as well, it has more pins in the plug, no idea if it's for this console or not.